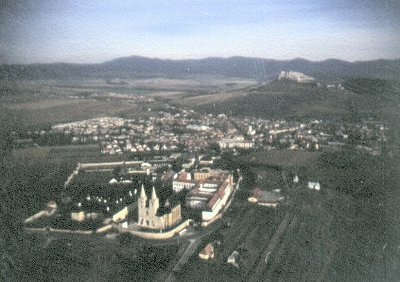 The town of Spišské Podhradie was built at the same time as Spišský castle. The name "Podhradie" can be translated as "the place under the castle". Soon it became the center of trade, crafts, education and other areas of life. There are a few beautiful churches (Church of Narodenia Panny Márie, Church of Milosrdných bratov, Evanjelical Church), Jewish Synagogue and Mariánsky Column in the middle of Spišské Podhradie. Spišský castle was built at the end of 12th and beginning of 13th century. 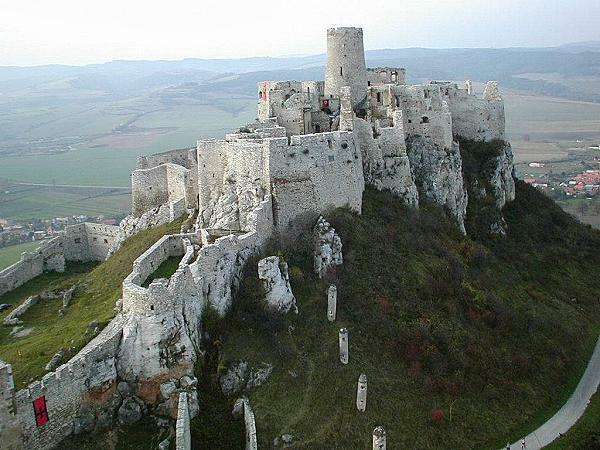 It is one of the biggest castles in the central Europe. The castle is a protected cultural building. The management of the castle organizes plenty of events with cultural and historical themes. Visitors can enjoy breathtaking views from the castle tower. Spišská Kapitula is a unique example of architectural complex surrounded by rampart. The original purpose of the complex was to be a religious center with its own educational institutions and schools. The Cathedral of St Martin and Zapoľský chapel is located in the middle of this religious complex. The interior of this church is just magnificent - there are plenty of altars, religious paintings and sculptures. Another interesting features are Clock Tower and renovated building which was built by Jan Vojtašák. Spišská Kapitula is the Centre of Regional Bishop. Church of St Ducha in Žehra dates from 13th century. The interior of the church is full of gothic paintings and icons. Christening well situated in the church is made of stone.